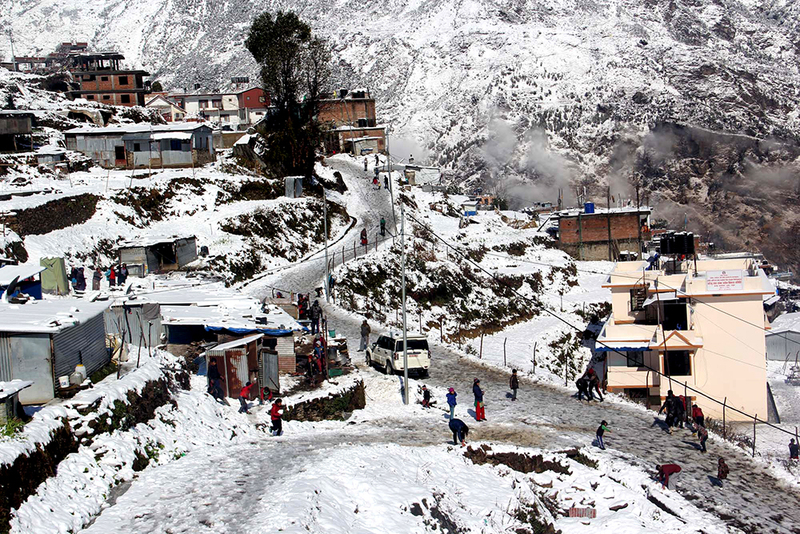 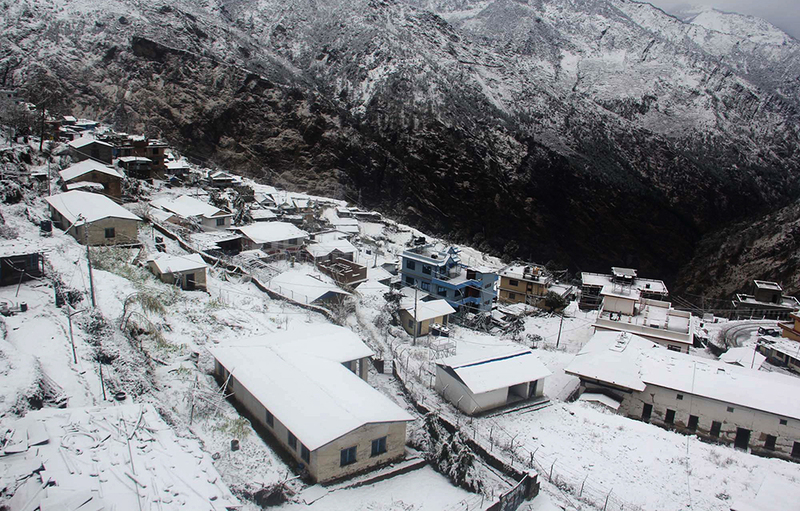 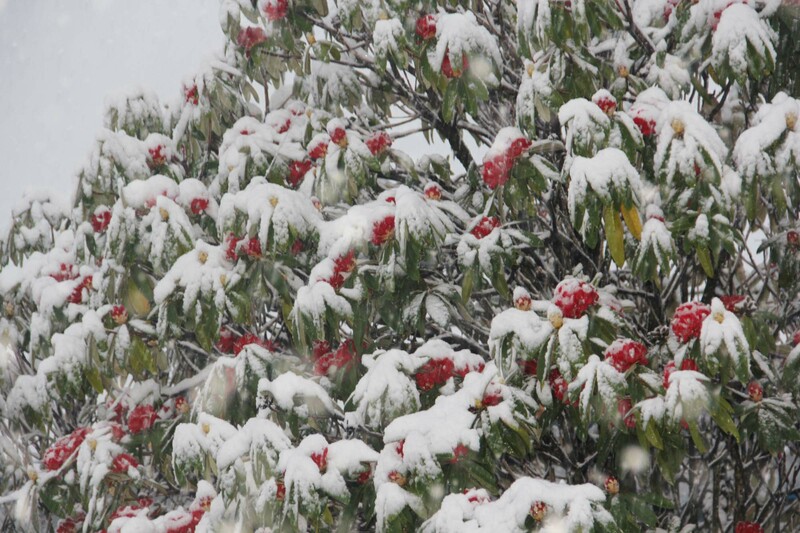 Various parts of Rasuwa district including Dhunche witnessed a heavy snowfall on Thursday morning. 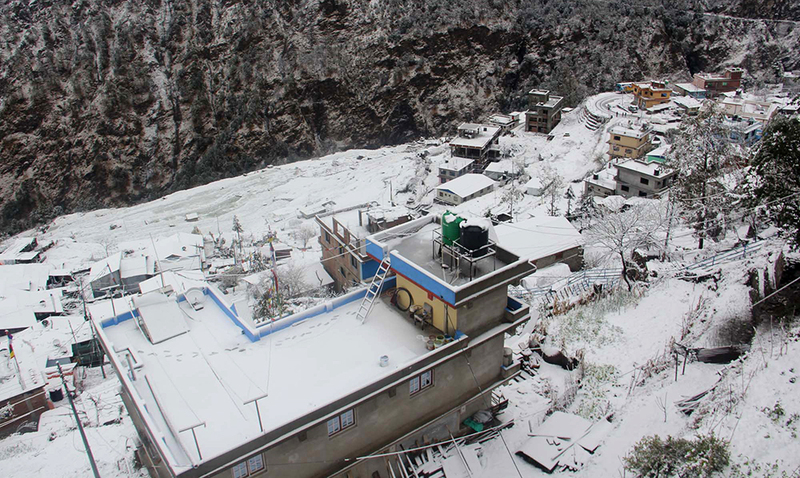 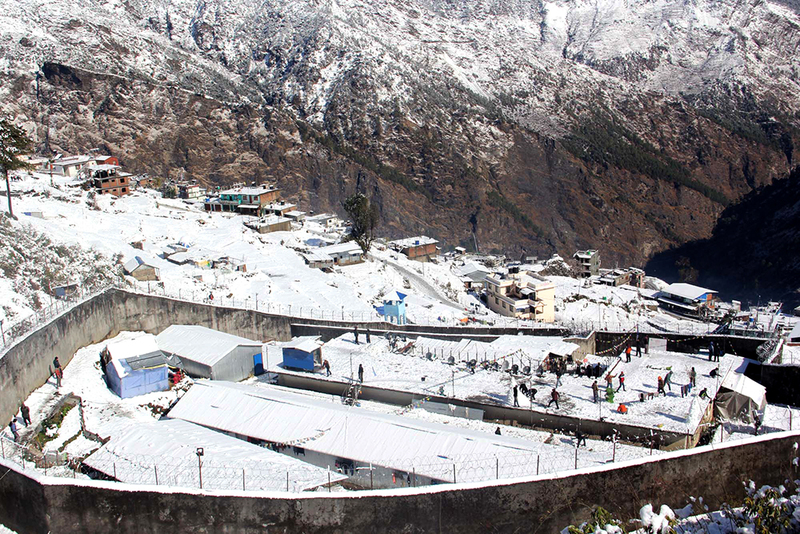 This is the second time Dhunche saw a heavy snowfall this year. 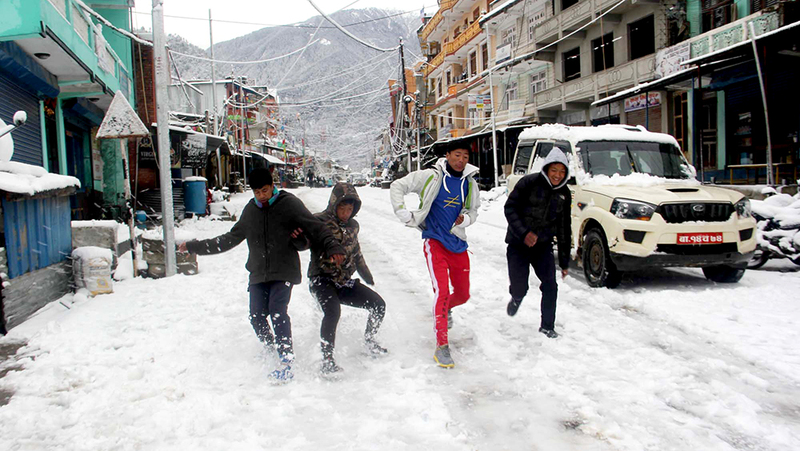 Locals have thronged the district headquarters to play with the snow. 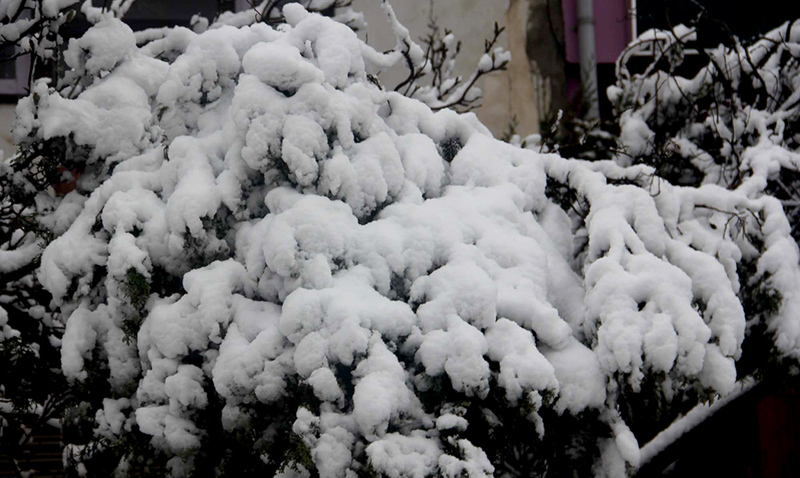 Temperature plummeted in the northern part of the district due to snow and rainfall. 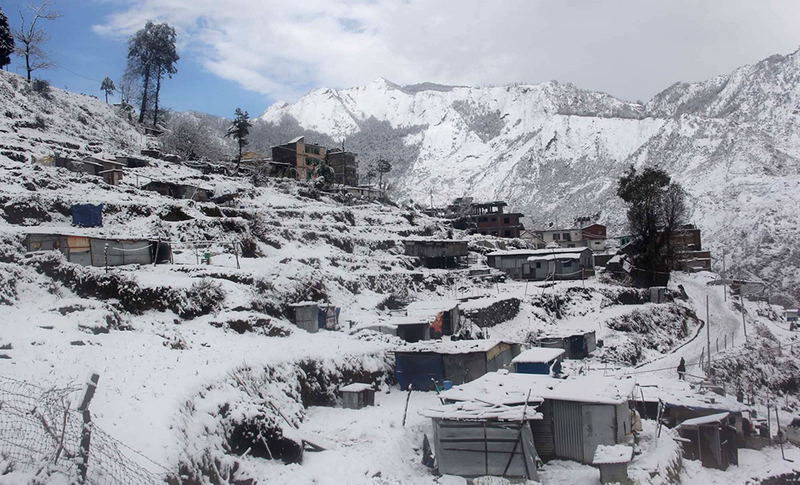 Though the snowfall has adversely affected daily life in the district, farmers are happy that the snowfall would be good for their winter crops.